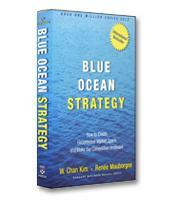 Overfished Ocean Strategy offers five principles to help businesses find new opportunities in what were once considered useless by-products, discover resource-conserving efficiencies up and down their value chain, transfer their expertise from physical products to services, and develop ways to rapidly try out and refine these new business models. 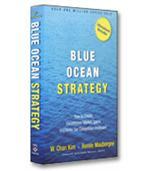 Why the Overfished Ocean Strategy defines the new competitive reality. 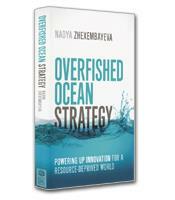 The five principles that define the Overfished Ocean Strategy. How businesses can innovate for a resource-deprived world. Why a new set of competencies is required for the challenges ahead.